Saturday, November 12, 2016 at 9 AM. 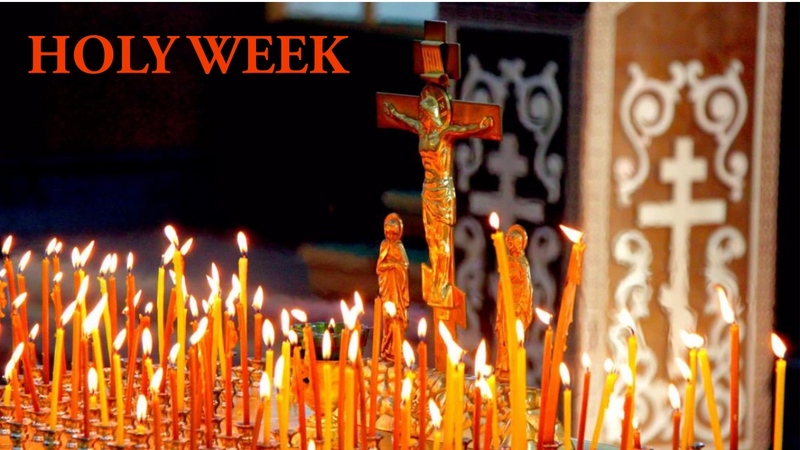 Divine Liturgy served by the Orthodox Christian clergy of Central Indiana, followed by a Pitch-in Lunch. 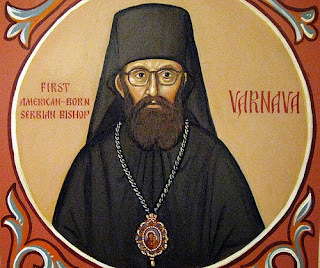 Please, come and join us in celebration of the first American-born bishop of the Serbian Orthodox Church and the first canonized Orthodox Christian saint and Patron of Indiana, suffering Bishop Varnava Nastić (Gary, Indiana, 1914 - Beočin, Serbia, 1964).